More than 5 lakh people witnessed this grand event held in Greater Noida. It was indeed huge! Just like the concept cars, bike stalls also attracted huge crowd. There was huge energy in the bike stalls. 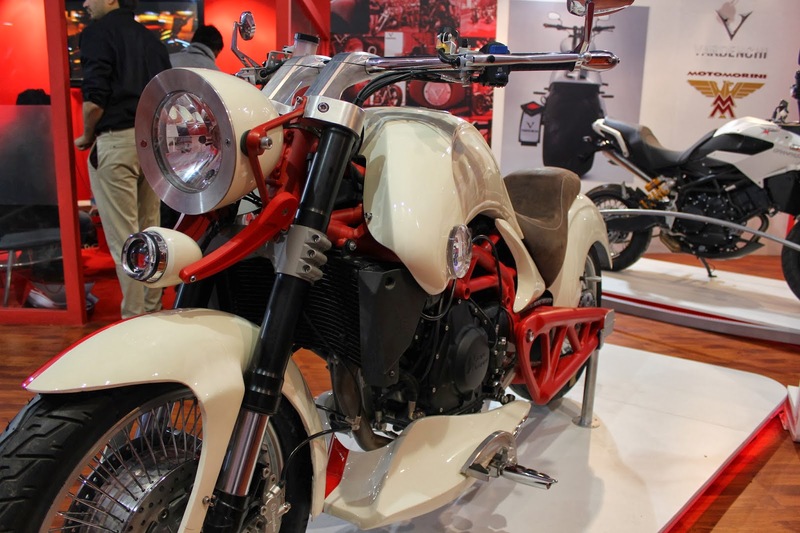 Let's look at these super stunning bikes, which will take your breath away. 1. Harley Davidson Street 750: No Harley before Street 750 had so much ground clearance. Street 750 is extremely maneuverable. 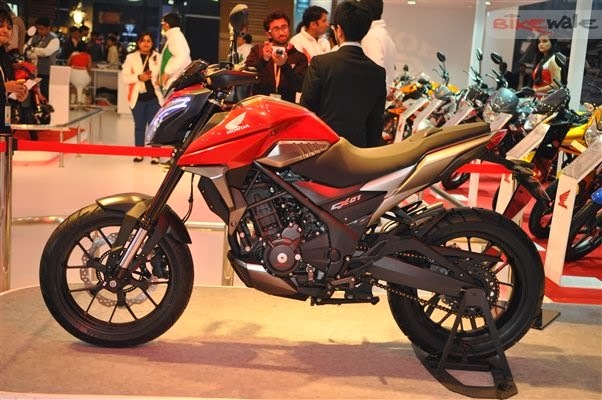 This bike comes with an affordable price tag of 4.1 lakh. 2. 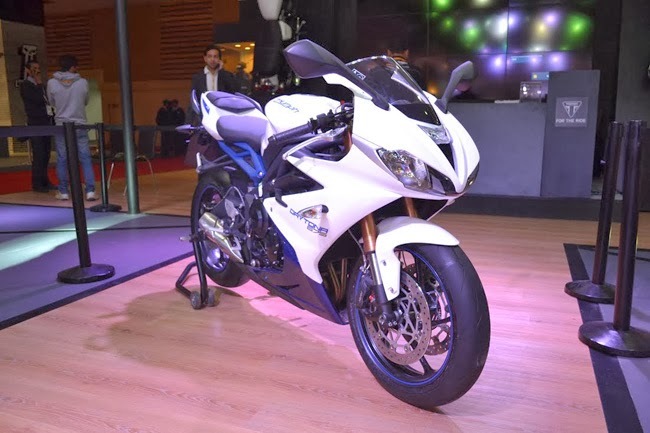 Triumph Daytona 675R: Especially launched for the Indian roads, this super sports bike has 675cc layout. 3. 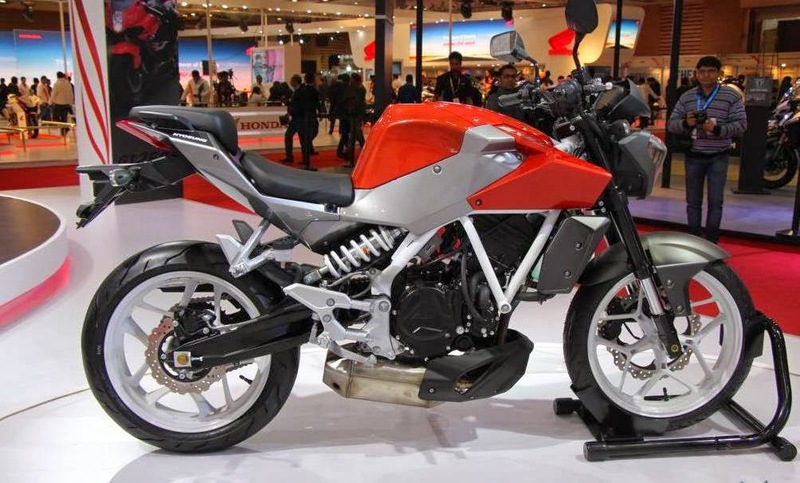 Vardenchi Moto-Morini T5 concept: Priced at 8 Lakh, this super bike has 1.2 litre engine, which will sport digital instrumentation. 4. The Pulser CS 400: This bike just looks amazing. 5. 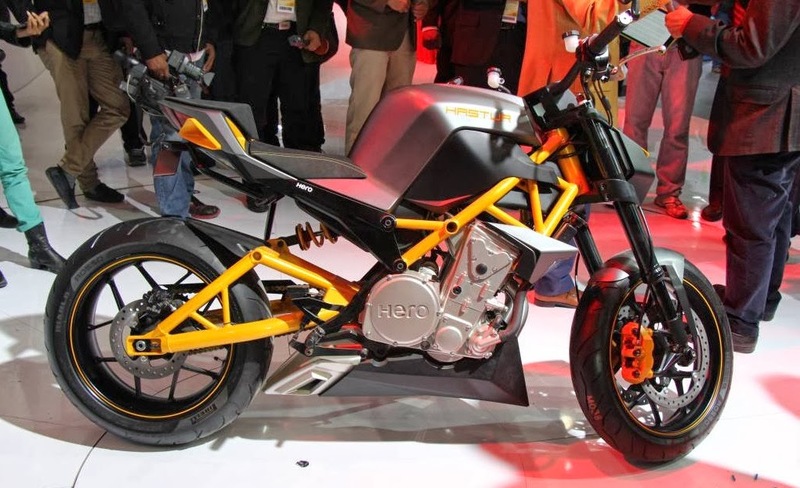 Hero Hastur: Looks like a Bike from a different plant, the futuristic look of this amazing motorcycle has 620cc engine, which is capable of producing 79bhp. 6. 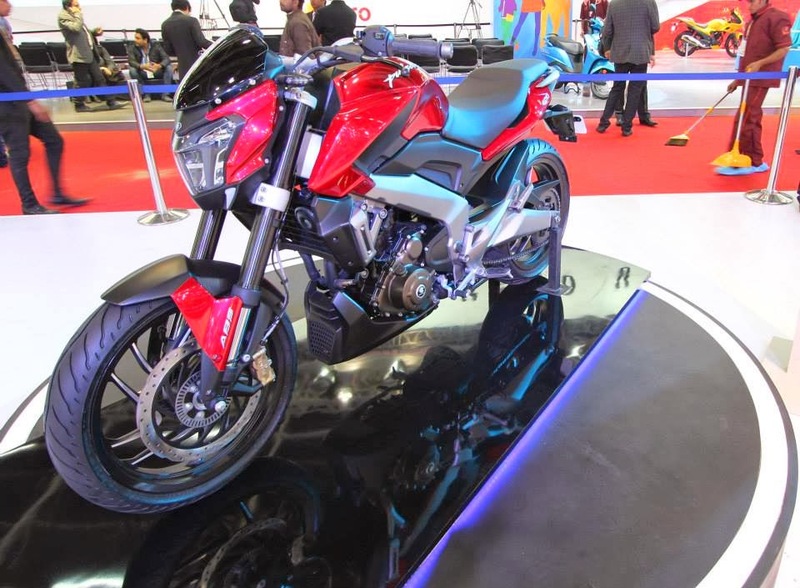 Honda CX-01: Part of HMSI India R&D team, CX stands for Concept Cross. 8. 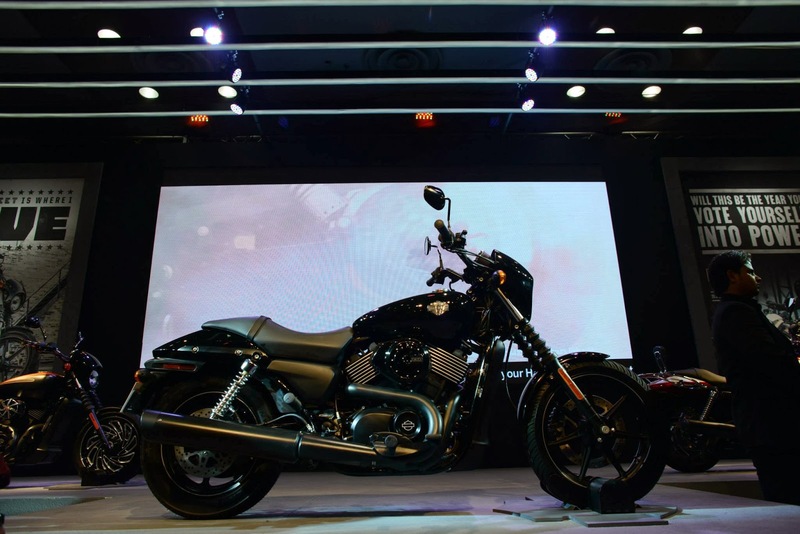 Hyosung GV650: With great looks and high attitude, GV650 surely is a value for money cruiser. 9. The Hyosung GD250: Stylish and colorful, this bike exudes freedom and youth. 10. The RT125: Another interesting scrambler by Hyosung.